A neutral shoe goes with everything, whether you're rocking bold colors, graphic prints, or earthy tones, nothing compliments all colors like a solid neutral. 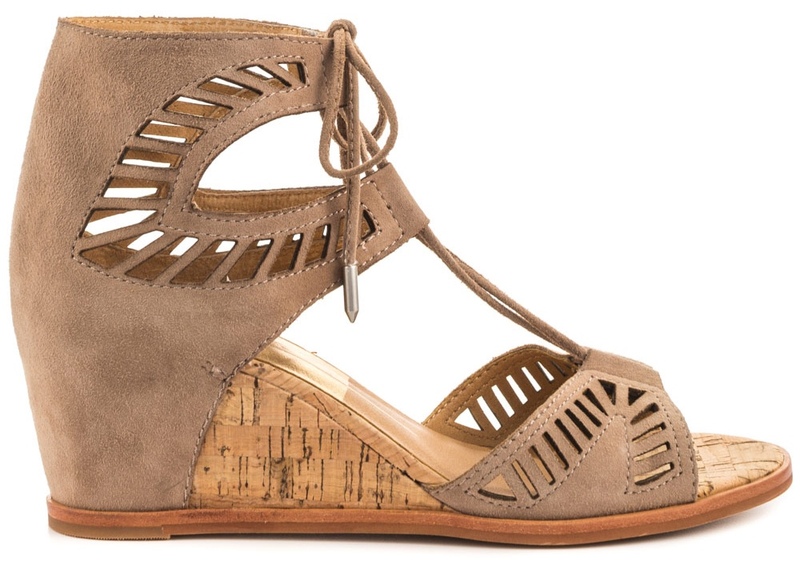 As we welcome the warmer days, we look to shoes that will capture the eye without taking away from our overall look, and the Dolce Vita Linsey Wedge does exactly that. The casual chic wedge features a soft suede upper and covered back, slit cut outs in a stunning geometric pattern, a lace up front, and a height-friendly 3" cork wedge heel. 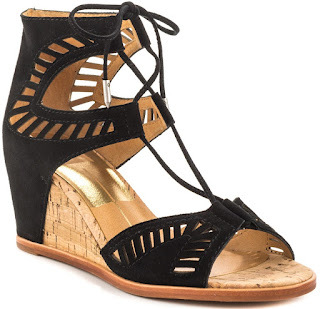 We love the almond colorway, but if neutral for you is black, you're in luck. grab both colors for $140.00 at www.dolcevits.com, www.zappos.com, and www.belk.com.